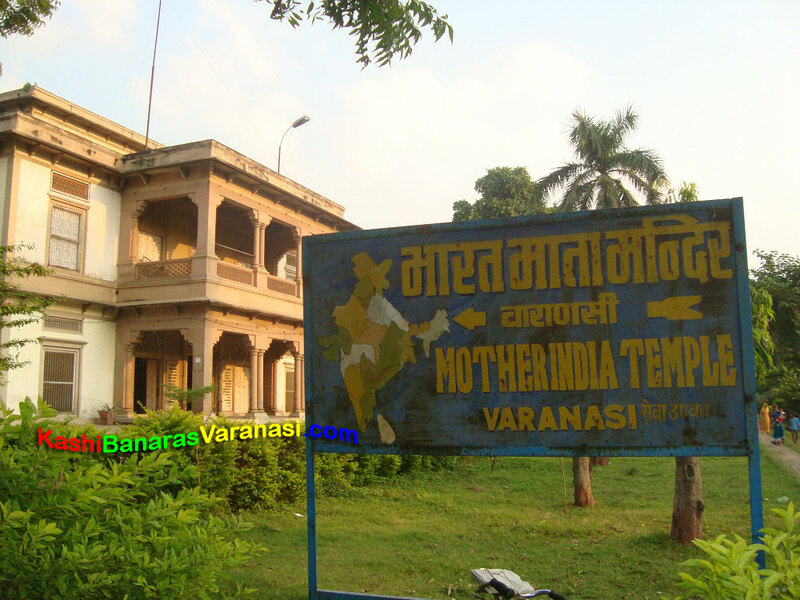 The Bharat Mata Temple is located at the Mahatma Gandhi Kashi Vidyapeeth campus, Varanasi and dedicated to the Bharat Mata (Mother India). It was constructed by the Babu Shiv Prasad Gupt and inaugurated by the Mahatma Gandhi in the year 1936. 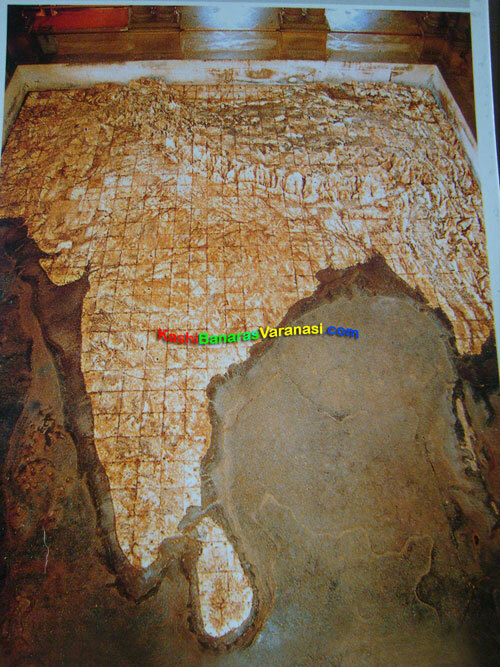 The statue of the Mother India is made up of the marble and looks like a model which symbolizes the entire India, represents mountain, plains and oceans of the India. The Bharat Mata temple does not have a traditional statue of Gods or Goddess but it has a real map of the Mother India. 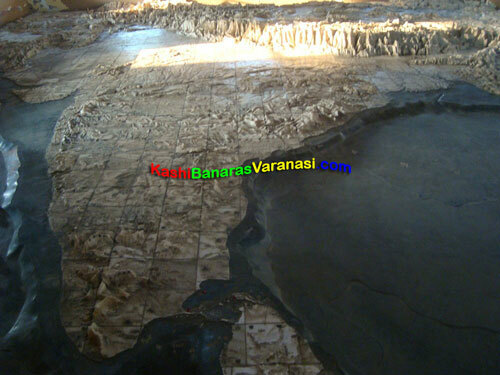 Bharat Mata Temple is a unique, has an attractive and huge map of the Mother India on the ground denoting the statue of mother of India. 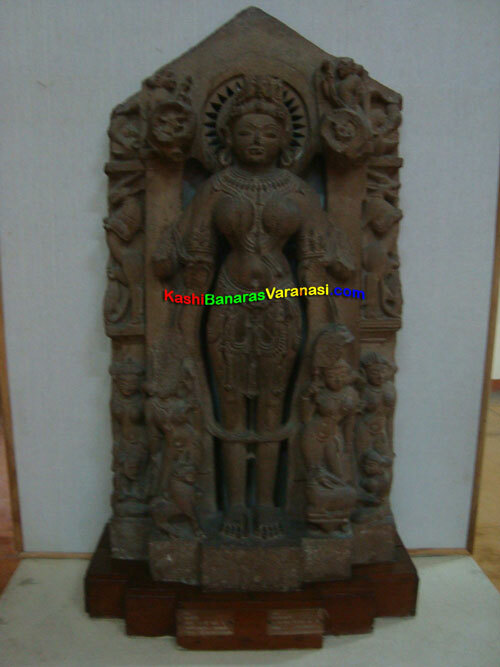 The statue has inimitable design which indicates the Goddess of India for all the religious deities, freedom fighters and leaders. The temple is a kind of admiration to all those who take part in the formation of India as it was built before the partition of the India. Bharat Mata Temple opens at 9.30 am in the morning and closes at 8.00 pm in the evening. You can visit in any season. 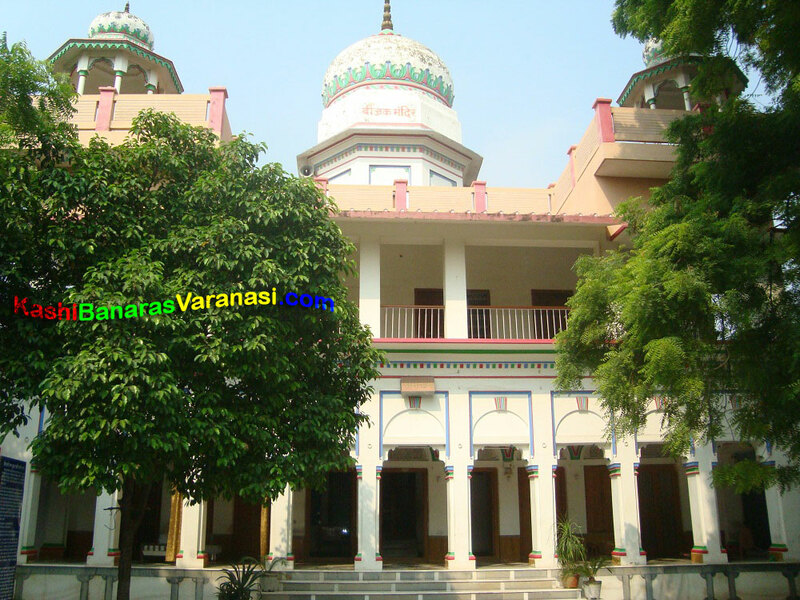 Bharat Mata Temple is located at 8 km distance from the BHU, 2 km distance from the Cantt Varanasi and 3 km west to the Godaulia. 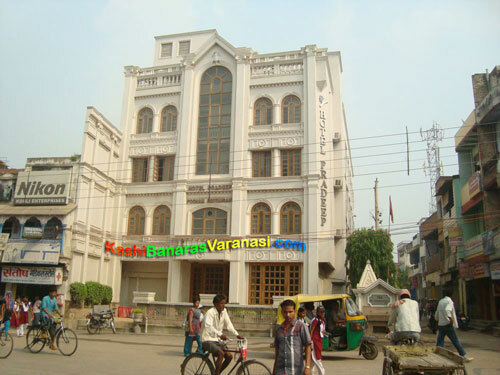 You can easily reach the Temple by taking the Auto rickshaw from Varanasi Railway Station or Bus Stand, it will take only 10 minutes to reach there and will cost just Rs 5. You can also take the Rickshaw and reach there only by paying Rs 10 and spending 15 minutes of time.